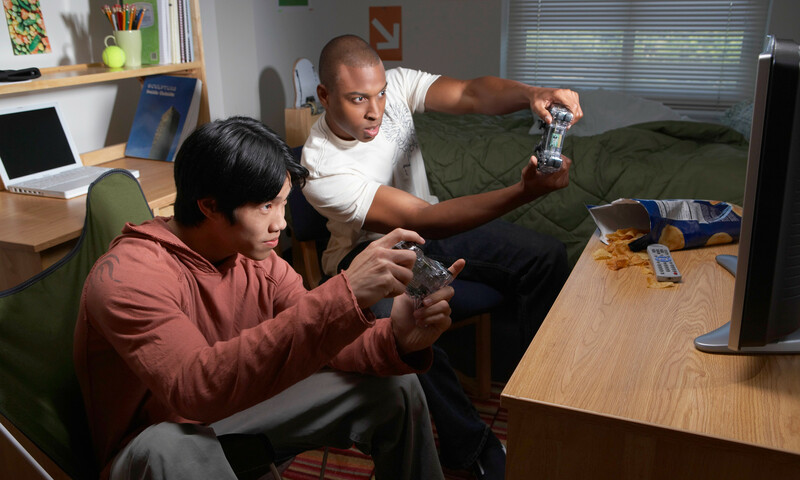 Your roommate can really make or break your college experience. For example, if you end up living with someone who makes your days miserable, by being too messy, noisy or rude, it can cause a significant knock-on effect on your college life. 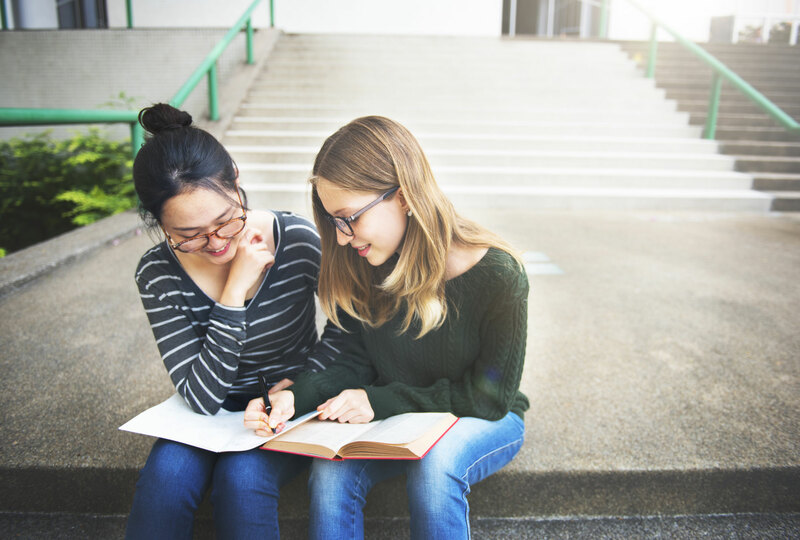 College can be hard enough sometimes, without having a difficult living situation, so it’s essential to find the perfect roommate. Here are some ways that you can do that! Although someone who you have a lot in common with might seem like the perfect roommate, sometimes there is a benefit to choosing someone who is your opposite in some aspects – the yin to your yang. For example, if you are messy, you might not want to live with another messy person, or it could become unbearable. However, you shouldn’t rely on a super neat roommate to keep the place clean. They might just end up being your motivation for a tidier life, though. On the other hand, if you are a party animal, you might not want to live with someone who is in bed by 10pm and needs silence to sleep – and they probably won’t want to live with you either. Before you choose a roommate, think about what qualities you would really like them to have, and what is important for you. Some things might be negotiable, but there will be some that you shouldn’t budge on. Make sure your friends know that you are looking for a roommate – even if they are not in a position to move in themselves, they could spread the word. Sometimes living with close friends isn’t all it’s cracked up to be, and could put a strain on your relationship, so make sure you really consider it before moving in with someone you know. If you end up living with a friend of a friend, you will be able to get an idea of what they are like beforehand, in a way that you won’t be able to do with a complete stranger. Social media is a great place to share your roommate search, but be careful in giving your details to a stranger online. See if your college has Facebook groups for students, where you will be able to connect with others who attend your school. They may even have an online (or physical!) message board where you can post a roommate advert to, or perhaps look at what other people are searching for. There are even specific websites, like roomsurf.com that can help you find a roommate by taking a quiz to match you with someone who suits you. Remember that part of having a perfect roommate is being a perfect roommate, so ensure that you are being considerate and friendly, and treat them the way you would want to be treated. Communication is crucial and being able to air any issues will make it easier for everyone. Remember – it doesn’t have to be forever. If it doesn’t work out, at least it’s for the short term. Good luck!